Branson North is a great place to live, and the opportunity has never been greater than it is now. 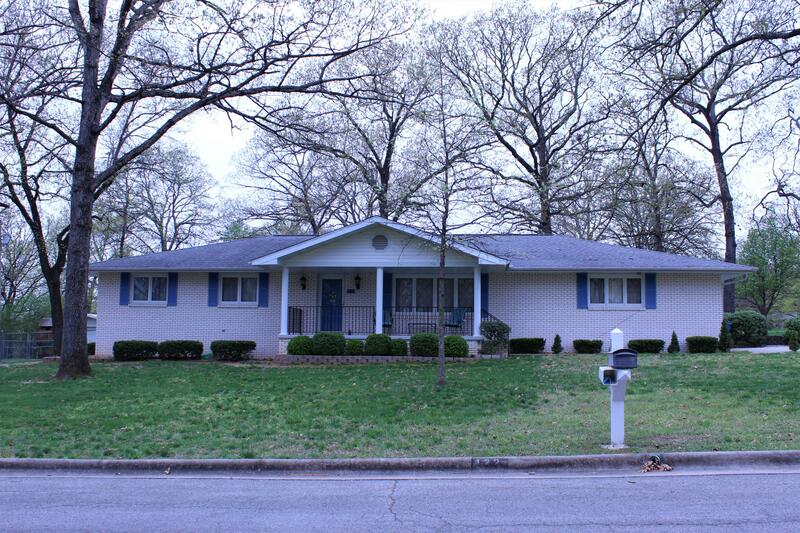 With a relatively low market, you can get lovely homes for sale in this Branson, MO area for practically a steal lovely Branson North home for a steal of a price. There is something for everyone here, as you can find a variety of homes from French and colonial country style to classic ranch and contemporary style. Regardless of the design of the home, you can be sure that each of them offers a lovely place to settle down. 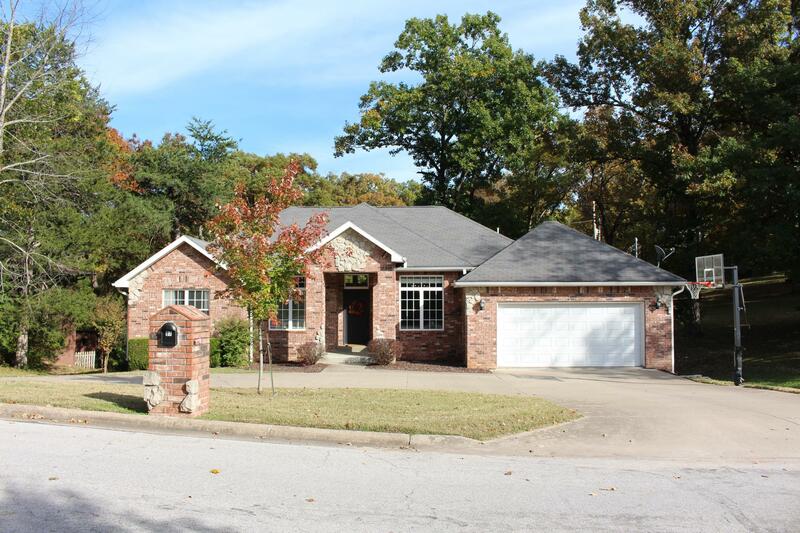 Ranging predominantly from 3 to 4 bedrooms and often coming with as many bathrooms, the homes for sale in Branson, MO’s north area are perfect for families of many sizes. You can find homes that have been recently renovated from top to bottom and others that present an opportunity for improvement, but they are all well-built and comfortable homes. 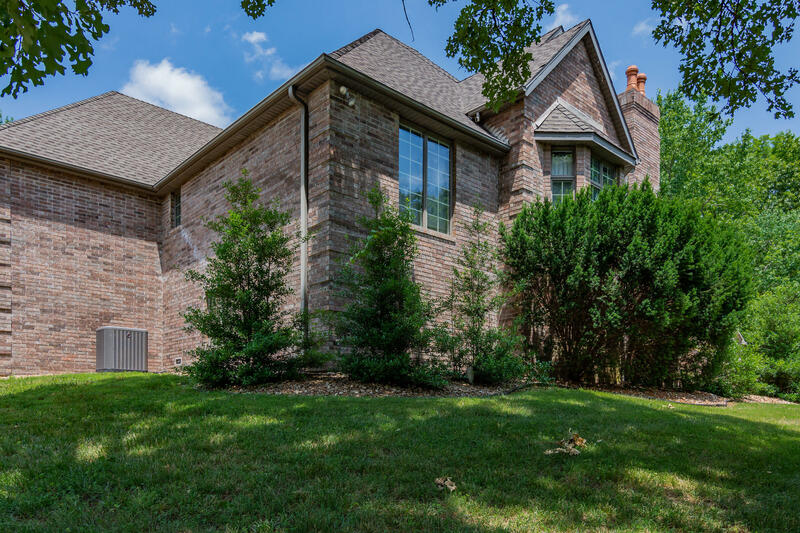 The real estate throughout this Branson, MO area are very beautiful and well built, but the location of Branson North is another big aspect of what makes this community a great place to live. First of all, the community is predominantly home to families and is extremely family friendly as a result. It is quite beautiful as well, as the homes are dispersed throughout massive, scattered trees and lots of green. Many of the homes for sale in this Branson, MO area offer the tranquility of tremendous views of the Ozark Mountains in the distance. At this incredible location, you are just over one mile from the excitement at heart of downtown Branson and just under 10 miles away from the endless leisure opportunities that await you at Table Rock Lake. What you get from this community’s incredible mixture of its lovely homes and one of a kind location is a place to feel secluded and relaxed that offers the convenience of being near town and recreational activities. It is because of this unique blend that this community is fast becoming one of most popular places to settle down and start a family. 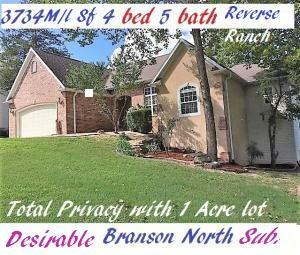 If you're interested in learning more about the amazing real estate in Branson's north area, give us a call today!